Interested in Juno Beach? Contact us online, call 561-491-2381 or Email - Team@SimmondsTeam.com to learn more about available listings or to book a private showing. Contact us to learn about selling your home with the Simmonds Realty Team. Leisure activities abound in the town of Juno Beach. Go to the beach to take majestic pictures of sunrises and sunsets at the Juno Beach Park. Play a round of golf and experience history at one of the oldest golf courses in South Florida, the Seminole Golf Club. Spend an afternoon with Juno Beach’s most revered residents at the Loggerhead Marine Life Center. For over thirty years, this center has been home to Sea Turtles in need of rehabilitation. The impressive facilities are open to the public and offer an up close and personal opportunity to bump elbows with these VIPs. Beauty, security and a general feeling of life on the beach are all rolled into one here! 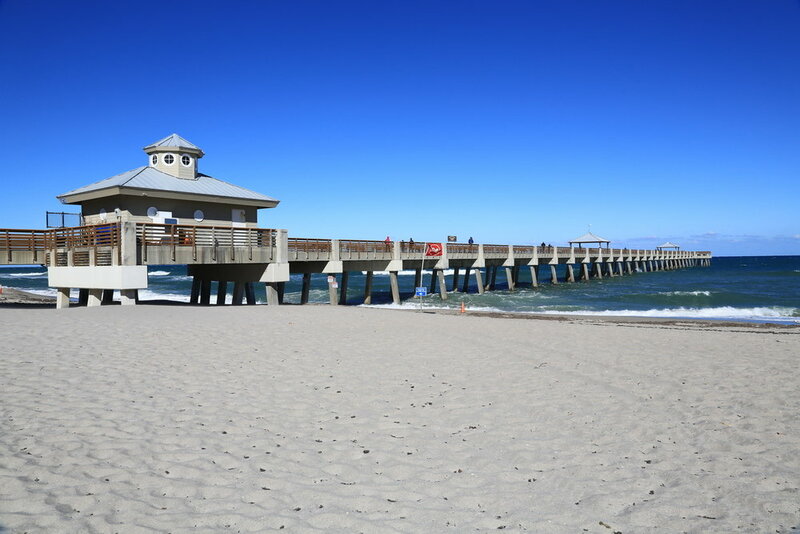 Pack your bags, visit and ultimately, reside in this town called Juno Beach.